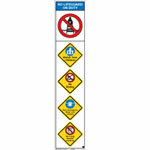 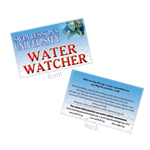 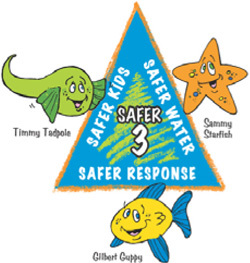 A fun and effective way to teach children about water safety. 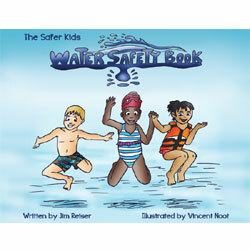 “The Safer Kids Water Safety Book” has been completely redesigned and re-illustrated. 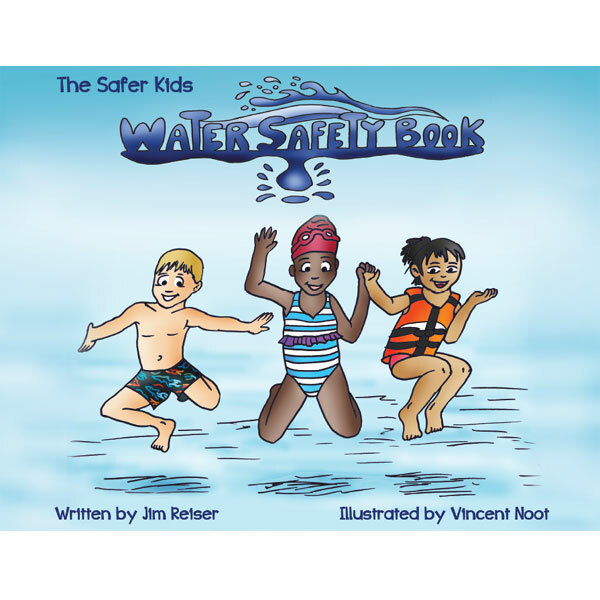 This children’s book keeps the focus on the most important lessons for drowning prevention, providing parents and children alike with tips that will help children become water smart, and help keep them safer when in or around the water. 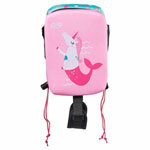 50% of all proceeds are donated to The Swim Lessons Foundation and the Safer 3 - Swim For Life Foundation! 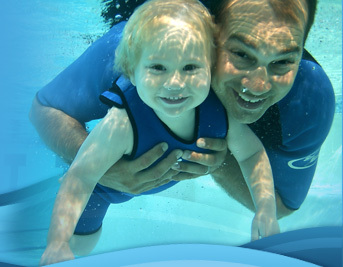 President, Blue Buoy Swim School Inc.